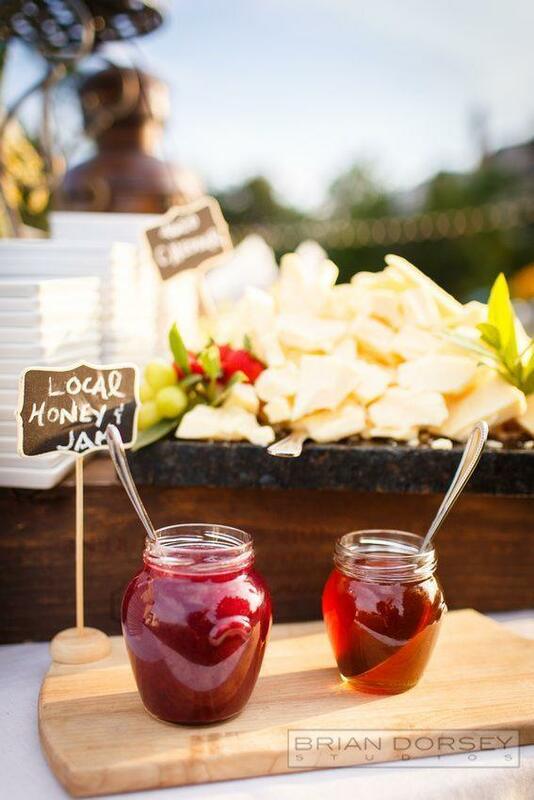 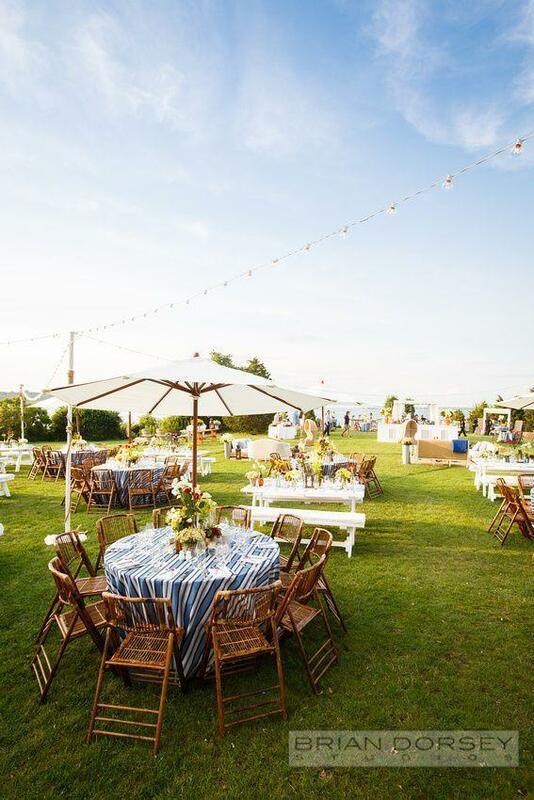 When considering location and design for your wedding, these two factors should work together. 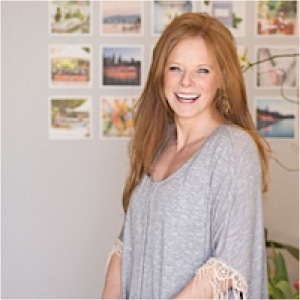 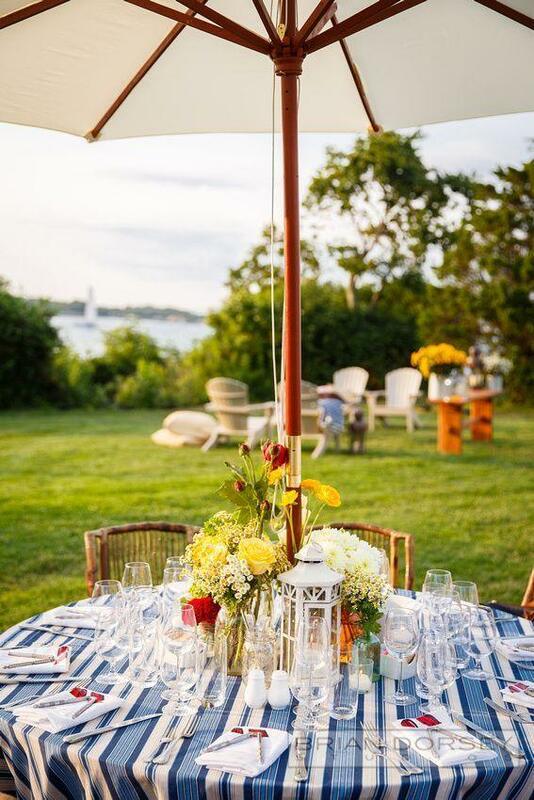 As a destination wedding planner, Michelle Rago travels to some very beautiful locations all over the world. 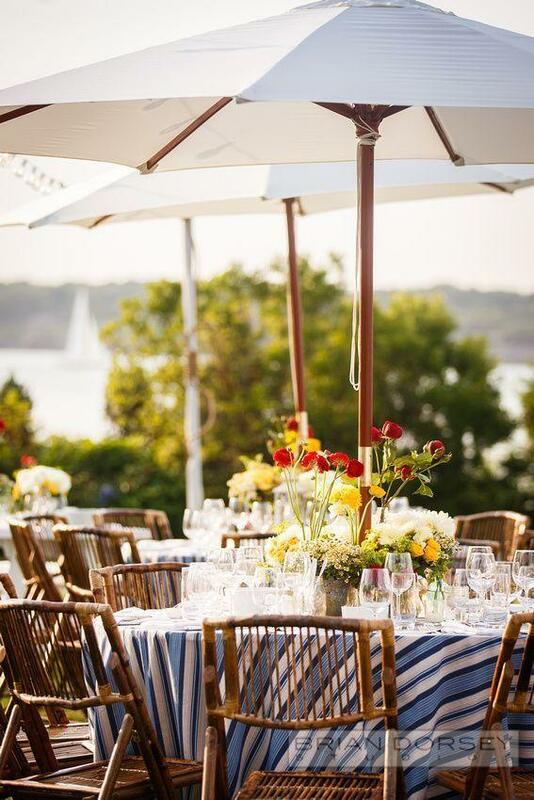 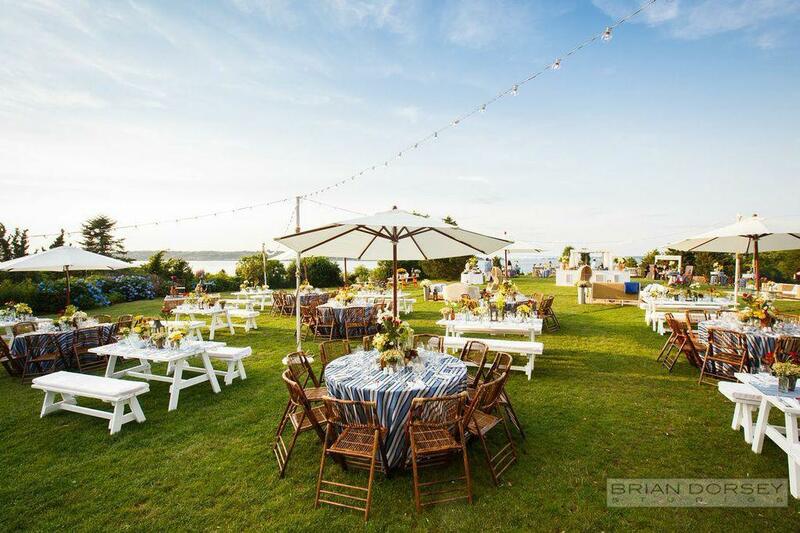 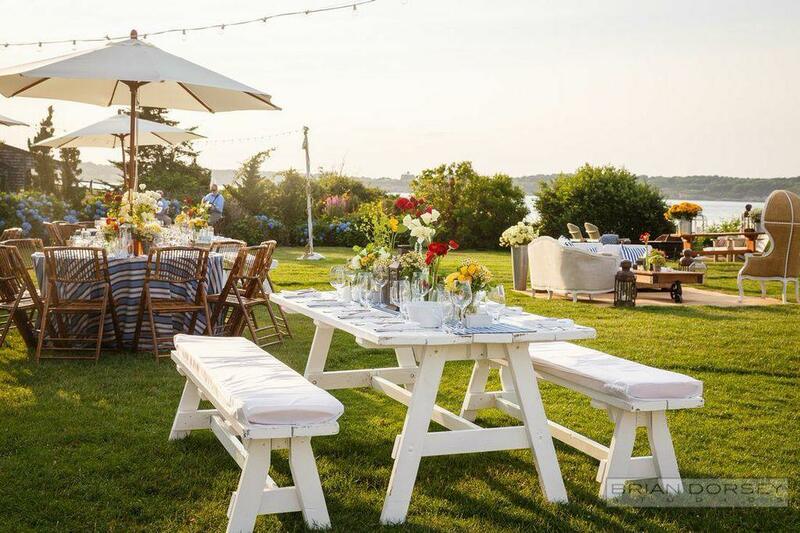 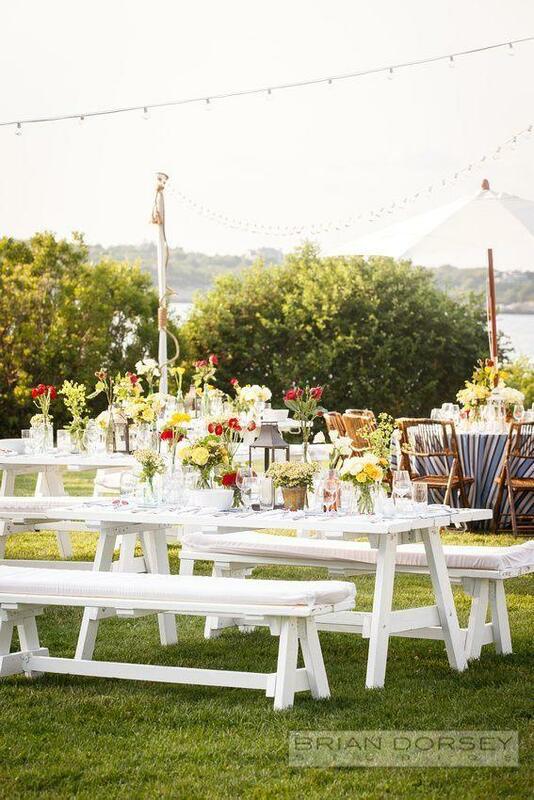 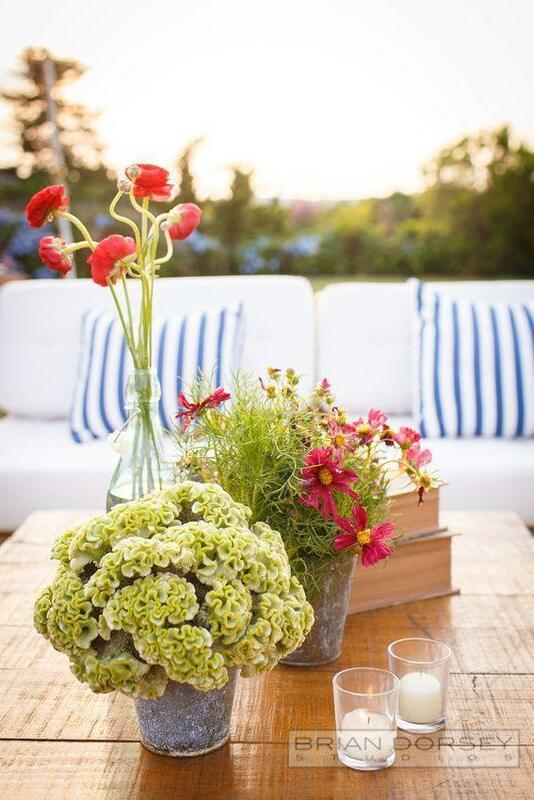 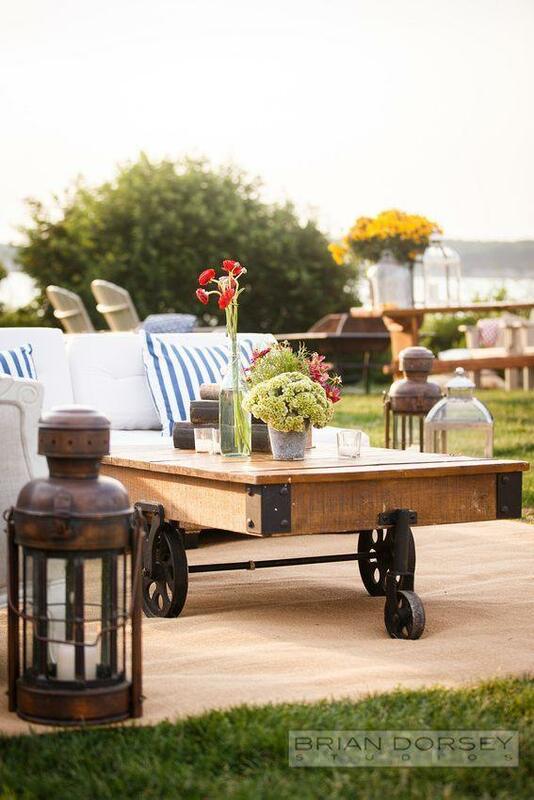 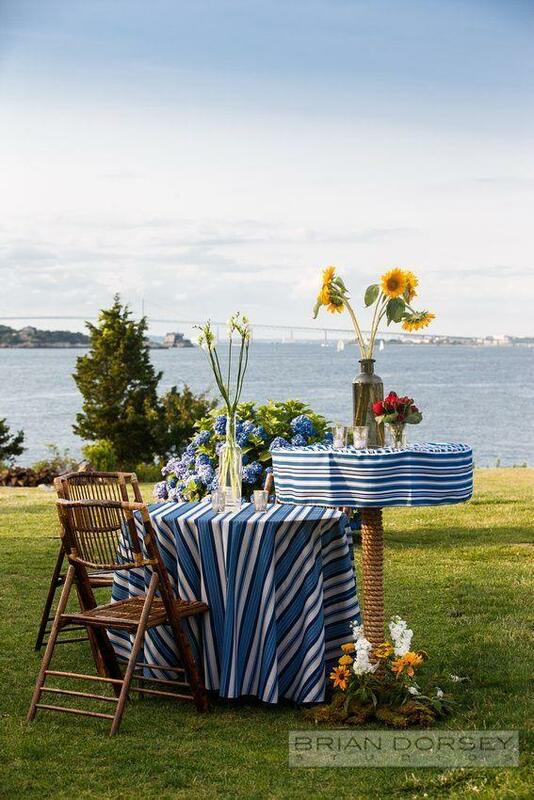 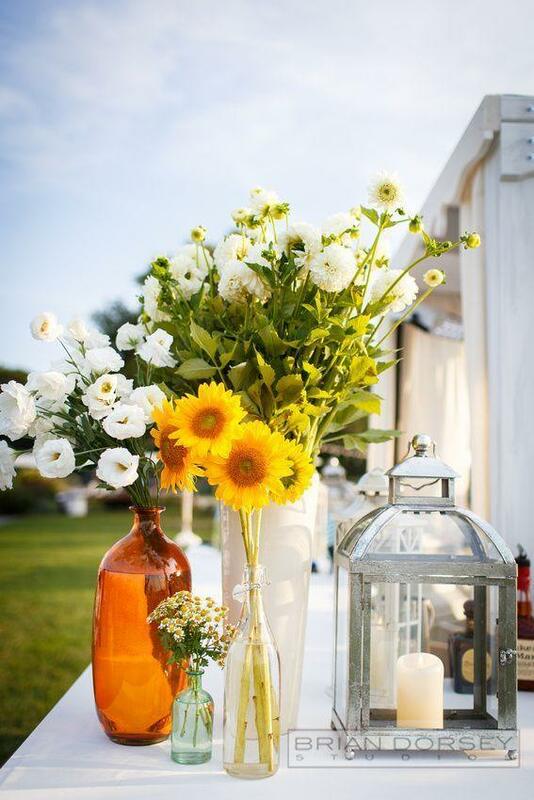 “But sometimes,” she said, “the design direction for the wedding doesn’t quite blend in with the chosen location.” Michelle suggests that the most successful wedding receptions will be sensitive to their environment, like the wedding below that she created in New Port, Rhode Island. 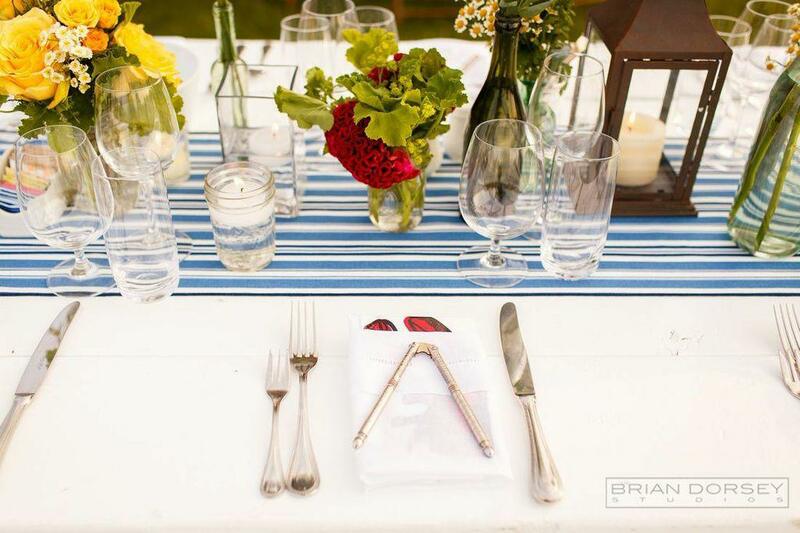 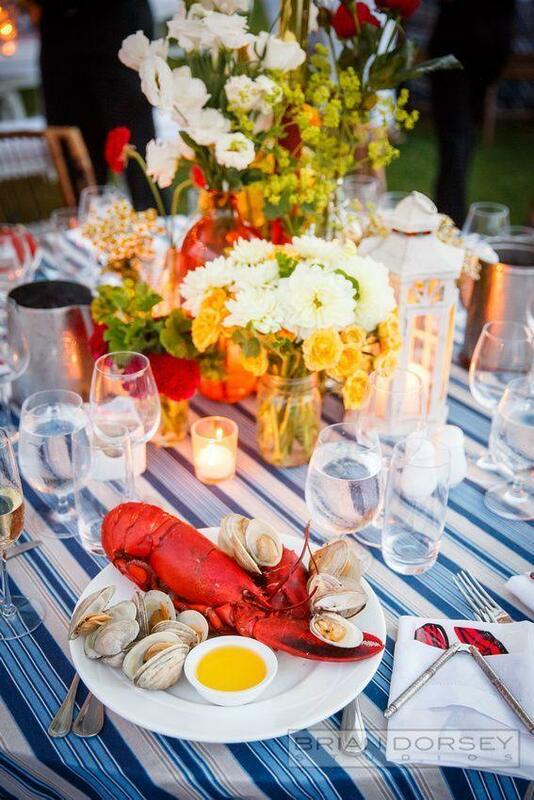 “In keeping with the culture, we had a traditional New England clambake accompanied by pies, s’mores, adirondack chaise, and picnic tables,” said Michelle. 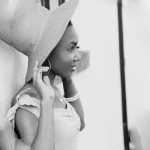 Check out photos below from Brian Dorsey Studios!